Lodi – Marilyn G. Peragine, 88, of Lodi, New Jersey, passed away February 17, 2019 at Ashbrook Rehabilitation Center in Scotch Plains, NJ. Born in Union City to the late George and Ann Gardner, Marilyn resided in Lodi for fifty four years then settled to Edison. An advertising secretary for Vornado in Garfield, Marilyn retired as an office manager in the Division of Nursing of Felician College. Marilyn was an active member of the Lodi Senior Citizens and Lodi AARP, she enjoyed bingo, dancing and trips to Atlantic City. Predeceased by her loving husband of 45 years who died in 2009, Michael G. Peragine and son in law, Daniel Wasnick; surviving is her daughter, April Wasnick of South Plainfield. 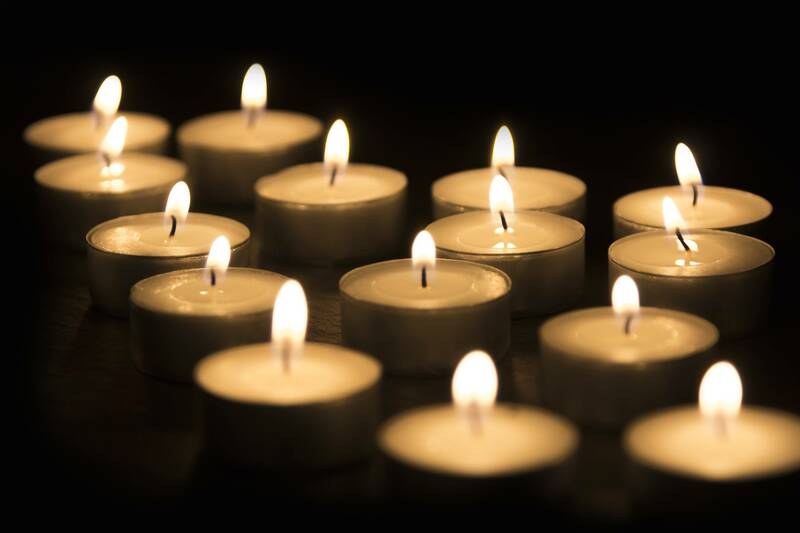 Cremation services are private and under the direction of the McCriskin – Gustafson Family of Funeral Homes, South Plainfield.